The most beautiful thing about fall is the changing colors of the trees. Reds, oranges, yellows...they are spectacular. 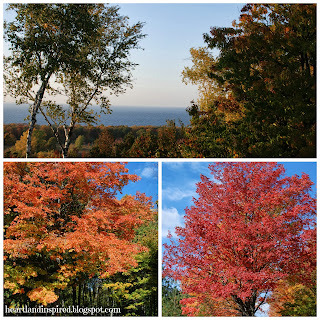 This year I started to notice the changing colors as early as Labor Day weekend. Even though it was still hot out, seeing a glimpse of change on the trees just reminded me even more of how much I love this season. The colors of the trees bring a beauty to this last glimpse of life before the cold and barren winter. The vibrancy of the colors is really amazing. Seeing them side by side with the dark still-green leaves brings out their brightness. And of course, against a brilliant blue sky they are absolutely stunning. 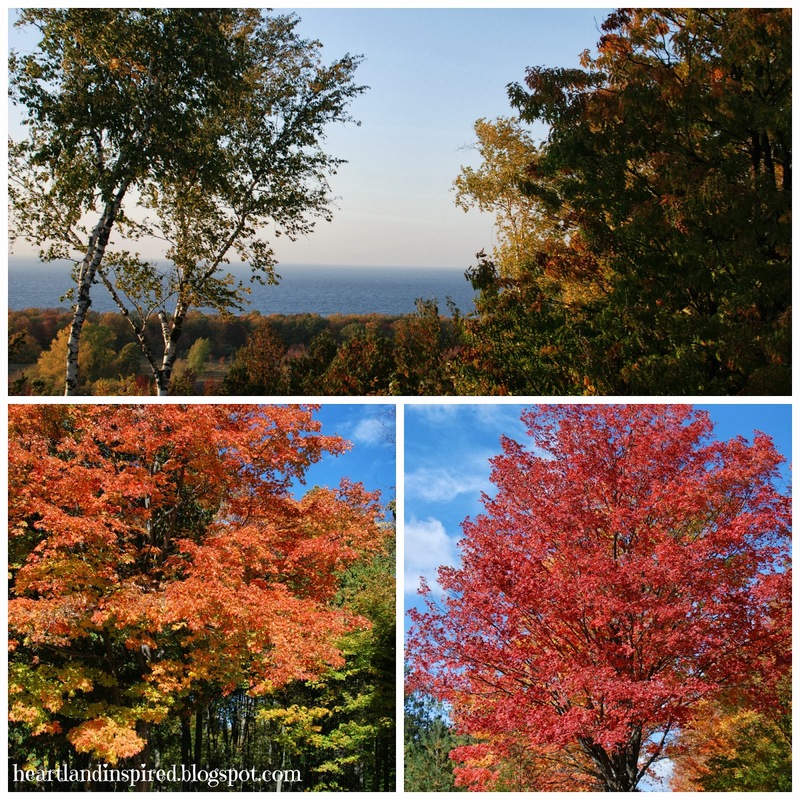 The pictures included were taken last October in Door County, Wisconsin. The colors were incredible! If you ever have the opportunity to go to Door County, I highly recommend it. This was my first visit there and I have wanted to go back ever since I left.